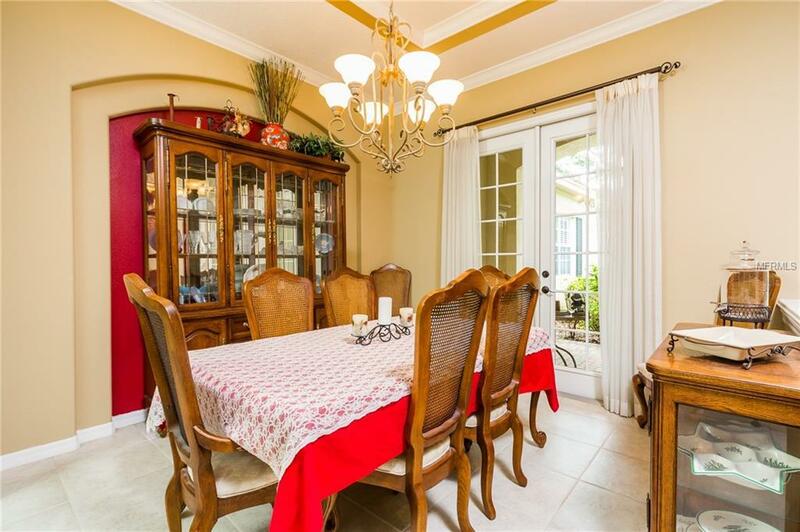 Beautiful 4 bedroom, 3 bath, 3 car garage home located in the gated executive community of Fish Hawk Trails. 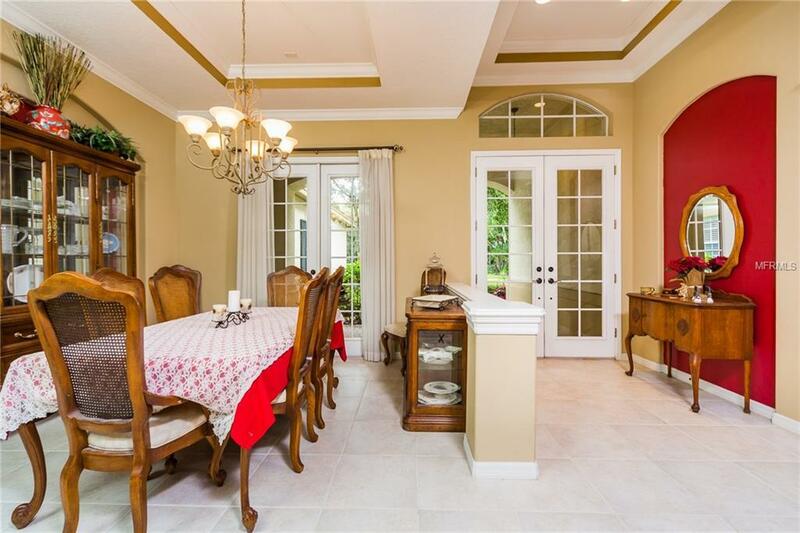 This wonderful home offers 3428 sq ft of living space situated on a large 1/2 acre plus lot. 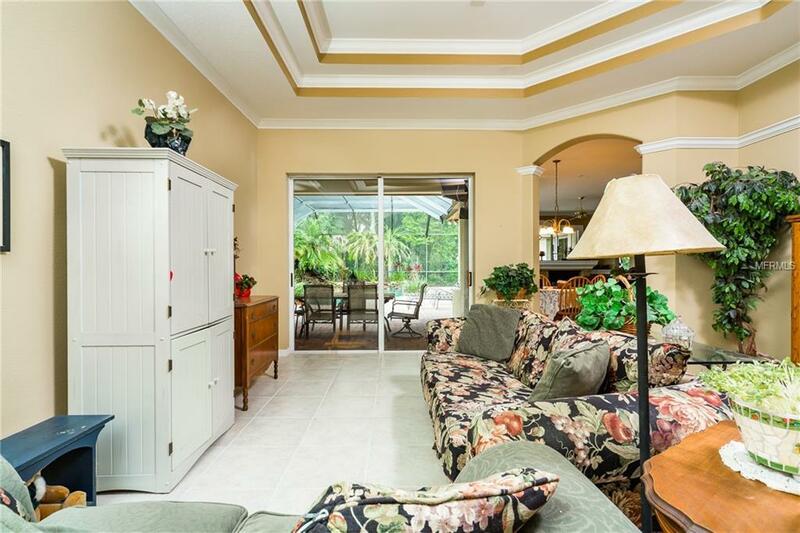 From the entrance you are welcomed into the formal living and dining areas. The covered lanai and pool can be accessed through the sliding glass doors in the living room and the porch can be accessed through the French doors off the dining room. Continuing through the home the gourmet kitchen offers solid wood cabinetry, granite counters overlooking the adjacent family room with fireplace and a view of the lanai and the lagoon style pool. There is also a bonus room that would make a great media room and a generous sized home office that is fantastic for the executive that occasionally has to work from home. With sliding glass doors offering access to the covered lanai and pool deck from all common areas the home gets plenty of natural light and is ideal for entertaining. The community offers a park, playground and tennis courts. And in addition the schools are the best in the county. Make an appointment for your private showing today.